for metal construction products, technologies and solutions catering to the specific needs of metal design and construction professionals. 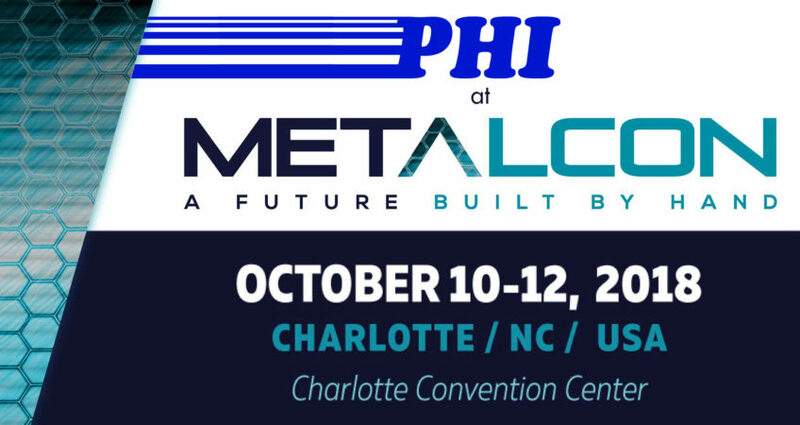 This year’s show takes place October 10-12, 2018, at the Charlotte Convention Center in Charlotte, NC. 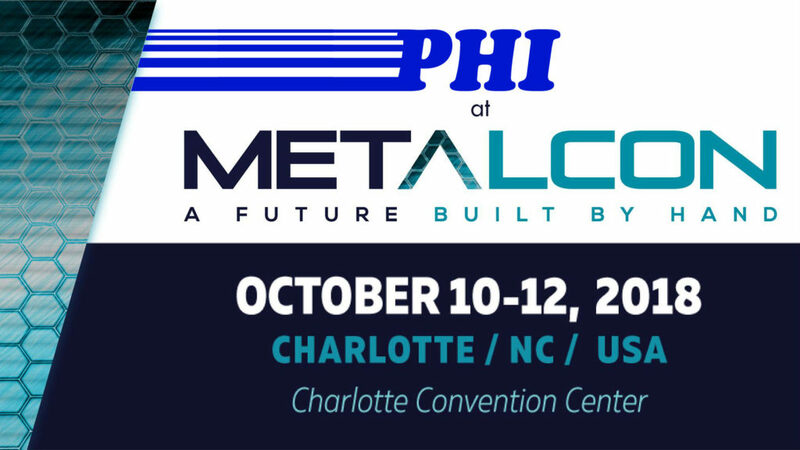 The 3-day event will feature 275 leading companies, including PHI, sharing knowledge with attendees and exhibiting the latest products and technology. Please visit PHI in the main exhibit hall at booth 1802.